To some extent, I concur. In truth, my career success was different than imagined. I used to think of having a great career, but I never imagined myself a millionaire. I never thought of owning a company let alone a race car. Thus, neither came to fruition. Like the people Brooks met in Frederick, MD., I did teach English as a second language but never received that inner light. We all think we’re super important. Children are told how great they are. They aren’t. We aren’t. But what I’ve learned is that the road to character is built by confronting your own weakness. It is he who conquers his own soul that becomes greater than one who takes a city. 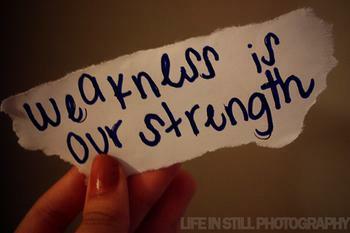 The road to success means understanding personal weakness. This key lesson begins with the process of opening one’s mind to the possibility that one does not know what one thought they knew – that one may not really understand what one thought they really understood. There’s much left to do to become better every day.